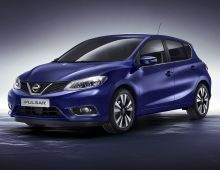 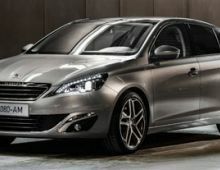 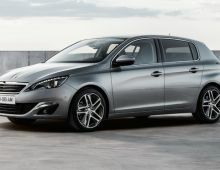 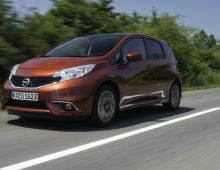 The new Peugeot 308 design is refined, unseen the in the car industry. 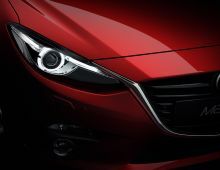 Built around tight lines, precise cuts and athletic shapes bound to the structure. 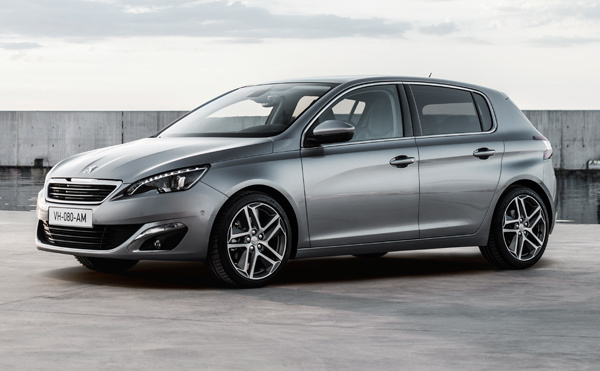 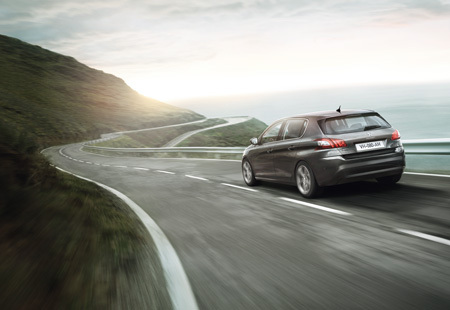 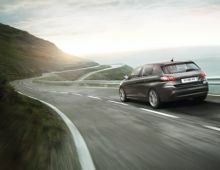 The new Peugeot 308 suggests efficiency and lightness. 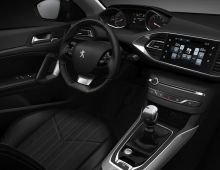 A technological gracefulness also found in the interior, with a structured and wide space, and a relentless attention to details.